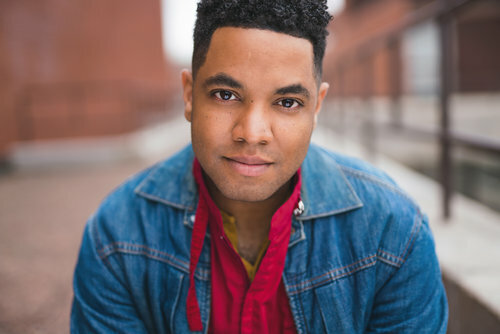 Raffeal Sears, a Belmont commercial voice performance alumnus, appeared on Chicago Fire on November 14. In 1992, Sears began his career in acting in a Pizza Hut commercial promoting Big Brothers Big Sisters. He played the part of little brother to former Kansas City Chiefs Derron Cherry. Since the commercial, Sears knew acting was his calling. For the past 25 years, his career has included parts in several theatre productions and voice overs. He went on to earn his MFA from the University of Illinois at Urbana Campaign through the Professional Acting Training Program.